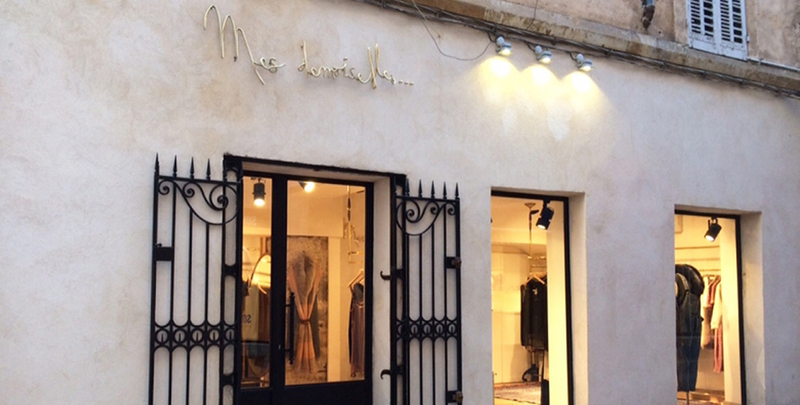 Located in the south of France, in the heart of the old town of Aix-en-Provence, the ladies ready-to-wear house Mes Demoiselles... Paris welcomes you in its charming shop. 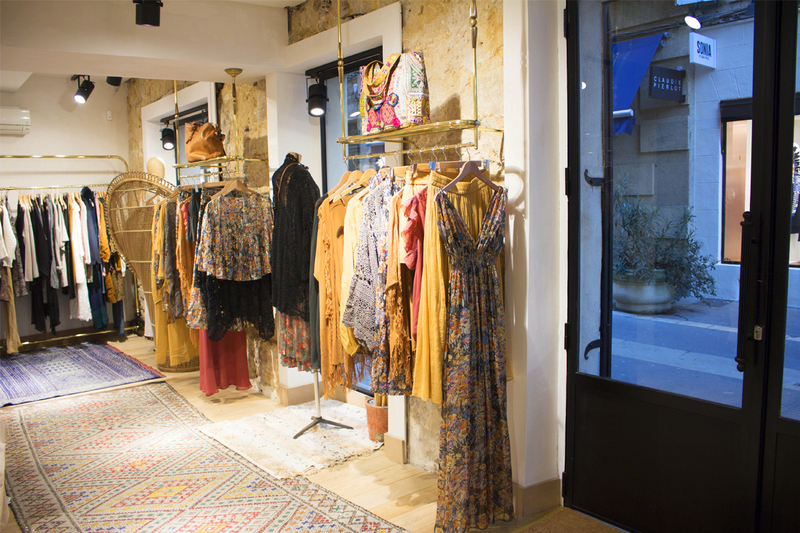 Located in one of the most commercial streets of the city, in the heart of the historic center, let yourself be seduced by this jewel designed with charm and refinement. 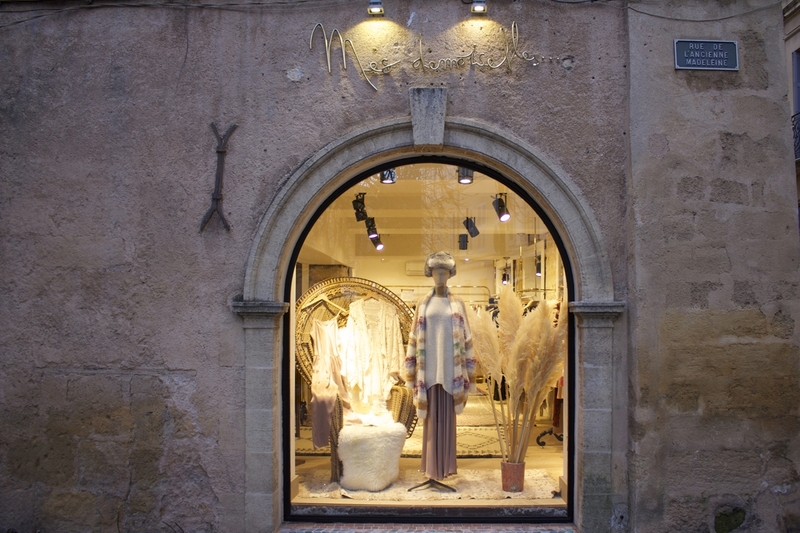 Come and take the time in this beautiful boutique bathed in light at 12 rue Marius Reynaud 13100 Aix-en-Provence.